NOTE: Online tickets are no longer available for this event. A limited number of tickets will be available at the door. 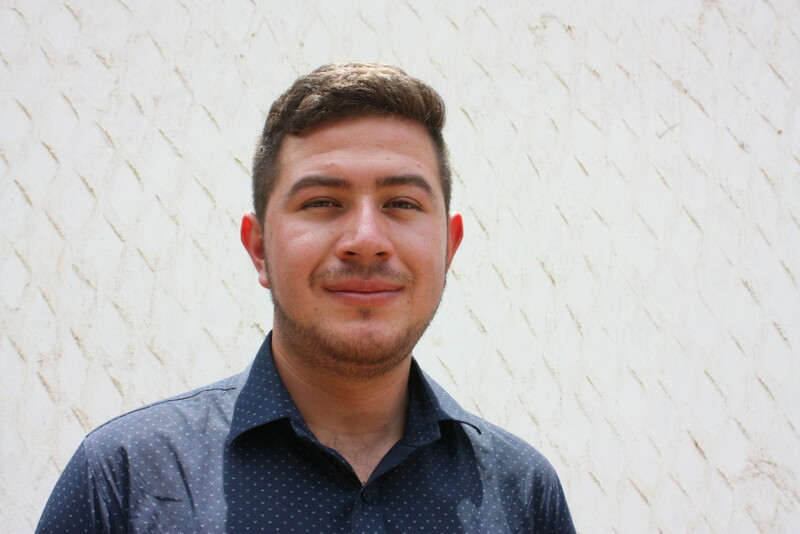 The benefit dinner and presentation will feature Alex Escobar Prado, a Guatemalan activist and educator with JODVID (Youth Organized in Defense of Life). Born out of the struggle for community self-determination and resistance to Tahoe Resources’ Escobal silver mine in southeastern Guatemala, JODVID uses culture and popular education to mobilize youth to protect the environment. Come hear Alex share the story of his community’s struggle to defend its territory and talk about the essential role of youth in the movement for social justice in Guatemala. Price: $50 – $100 per person (sliding scale) Wine included. Get your tickets before October 18, 2017 to guarantee your spot! 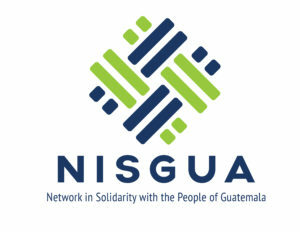 Proceeds benefit NISGUA’s work for human rights and social justice in Guatemala.